Six thousand Americans will die today. Many will be seniors who suffer a stroke, end their battle with cancer, or drift away peacefully after a long decline. Others are younger and will go suddenly–in a car accident or after slipping on a banana peel on the top of a subway stairwell. 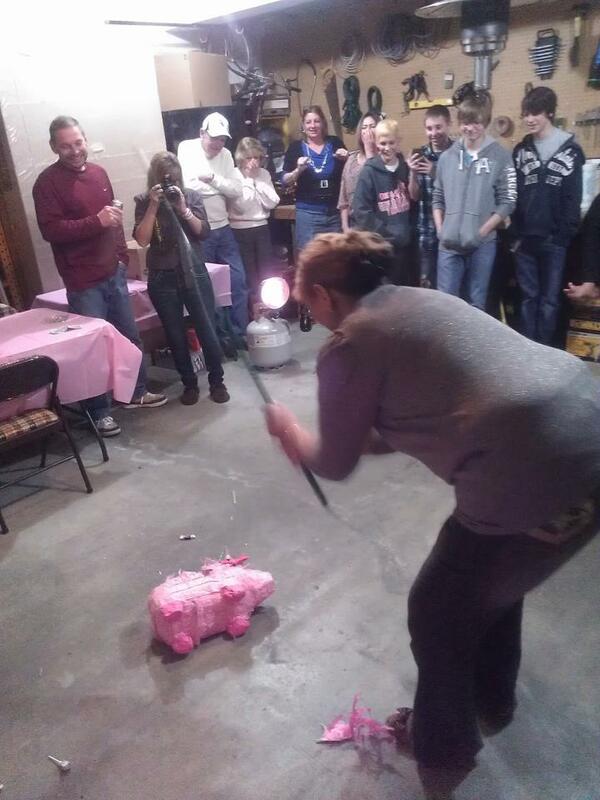 My Grandma getting ready to destroy a pig pinata at her 70th Birthday. Life is unpredictable. Live Each Day As If It Were Your Last is a motto drilled into us–though we do a poor job absorbing it. I thought about that this weekend while reading the graceful tributes to Mothers & Grandmothers everywhere. Many expressed gratitude for those still around; others lit candles while remembering those gone. All that outpouring of love made me think–as I do often–about marriage. With three states passing marriage equality laws in two weeks, most assume that nationwide marriage equality is “just a matter of time.” I agree. But time matters. One of the most common excuses that wavering lawmakers squeak in opposition to equality is: Why are we talking about this now? There are more important things to deal with. We need to “create jobs;” gay marriage can wait. There are a dozen issues that come first. We are hearing this in Illinois right now, as certain members wiggle to convince themselves that there are logical reasons to oppose equality besides “some religious people in my district don’t like it.” Obviously, this argument is a dodge. Legislators always consider dozens of issues at once. Much more importantly, however, the argument completely misses the reason why gay couples and the growing number of passionate allies are fighting for equality now: We don’t know how much time we have. Every day people lose the chance to have their mother walk them down the aisle, be kissed on the cheek by their father, or have their grandmother sit in the front row, watch her grandchild say his vows, and consider how large her legacy has grown over the last fifty years. 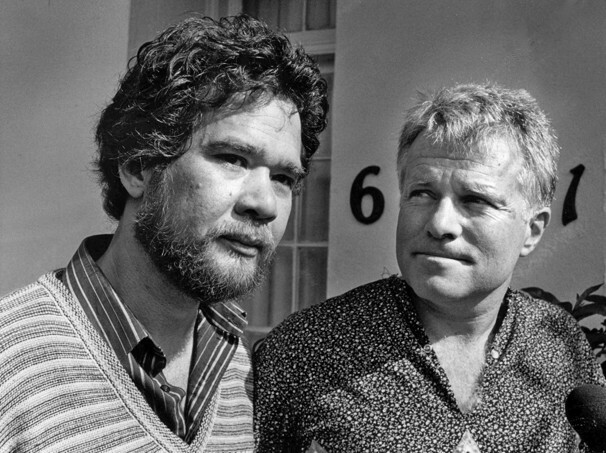 In 1975, Richard Adams & Tony Sullivan became the first gay coupe to seek a marriage license. Richard died in December with Tony by his side after 43 years together. They were never able to marry. Shane & Tom were together for six years. They bought a house, started a business, and took care of their dog. Tom died in a freak accident two years ago. They were never able to marry. Ed & Derence spent 40 year together. 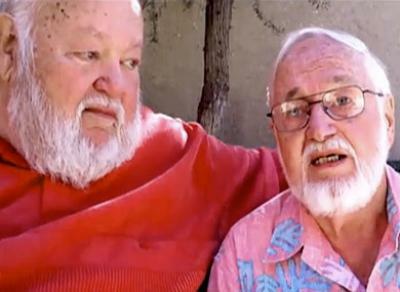 They fought desperately to have the Prop 8 decision enforced immediately so that they could marry before Ed’s Alzheimer’s advanced. Ed died last December. They were never able to marry. But make no mistake: They are different. It wasn’t about seating arrangements. We all have the same goal in mind with those issues: a better healthcare system, a better education system, more secure financial footing. Even those who are political opposites have the same big-picture end-game–they just have vastly different ideas about how to get there. Marriage equality is different. The two sides do not have the same goal. 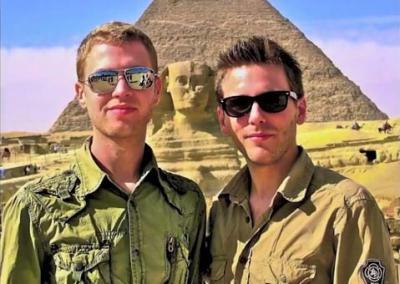 One side believes that gay couples should be treated the same as their straight counterparts. The other side does not. 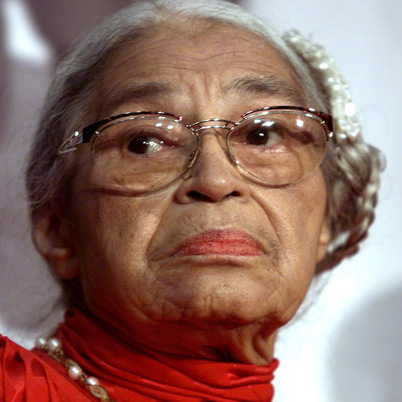 When Rosa Parks stood firm in 1955, the only issue at stake was a seat on a bus. Seating arrangements in Montgomery were of little importance when we had communism to fight, tax rates to set, and education to fund, right? The importance of political issues are dictated by the principles that underlie them. The Civil Rights movement was important, but not because bus seating in Montgomery affected people more than avoiding nuclear holocaust with the Soviets. Marriage equality is important, but not because allowing gay couples to marry affects more people than pension reform..or healthcare…or taxes. 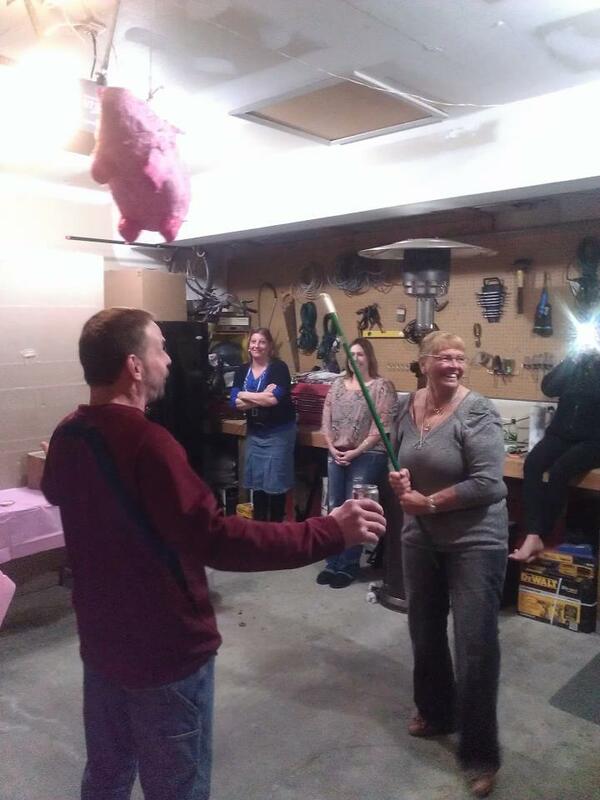 This is how they made bacon “in the old days.” Hopefully we can re-create this at a family wedding soon. In the United States, Equality is always important. Very important. Critical. When citizens do not have equal protection under the law, we fix it. We don’t wait until everything else is perfect. We don’t say that we will get to it after we pass an education bill or pension reform measure. We do it now. Right now. Because now is all we have for sure. But also because everyone wants Grandma at their wedding. Or the chance to have a wedding at all. When I am finally able to get married…in five years…in a decade…in fifteen years…who won’t be there? Will I even make it? I’m quite clumsy. Nothing is more important than Now.